At 450 34th Street North, Saturday, February 16. 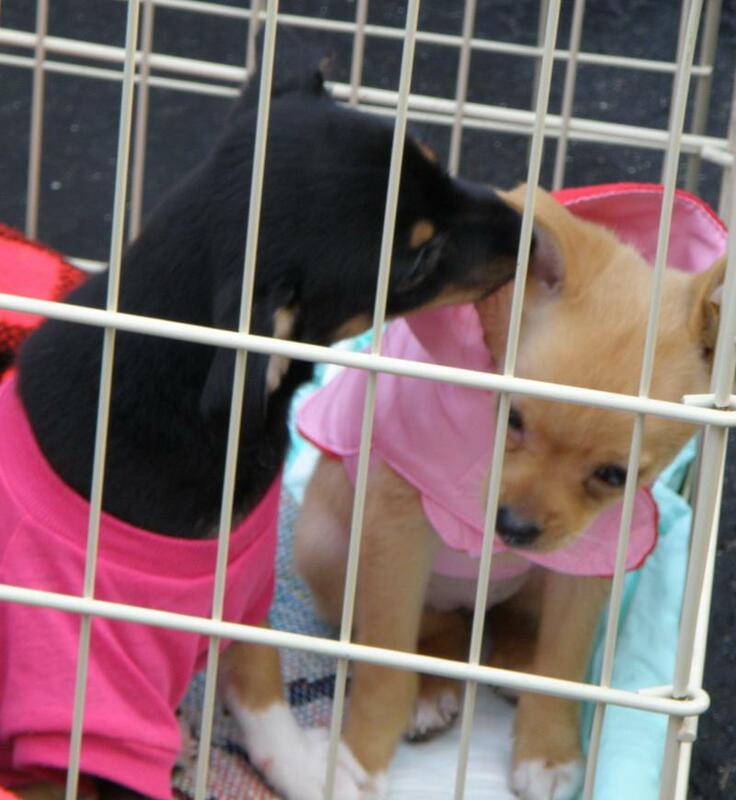 Pet Pal Animal Shelter showed off some of their adoptable puppies. We had a terrific turnout and our parking lot overflowed with more than eighty-five cars early in the afternoon. Vendors' Tents﻿ - ready to sell! B & B Bar-B-Que provided pulled pork, beef and chicken as well as coleslaw and fine baked beans. Click to Special Event -2012 "Spring Fling"